World superstar Rain will most likely be participating in a movie remake of Red Scarf which was first released all the way back in 1964. Although the details aren’t set in stone yet, there’s a very high possibility that he will indeed partake in playing the main character. Rain had previously received a draft notice, letting him know that he had to enlist in the army on September 28th of this year. 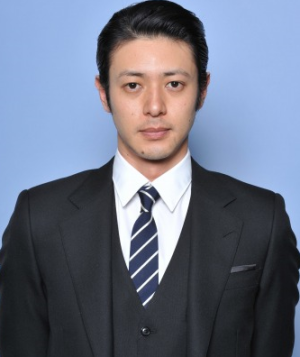 But because he will most likely play the main character in Red Scarf, and is also currently obtaining his master’s degree, many expect that the star will be able to postpone the mandatory duties. Rain is currently filming for the KBS Drama Fugitive which is scheduled to air next month. Stay tuned to allkpop for further details. Millie’s Comments: I honestly don’t get this whole mandatory enlistment thing. Does anyone? Jang Dong Gun To Focus on Acting? 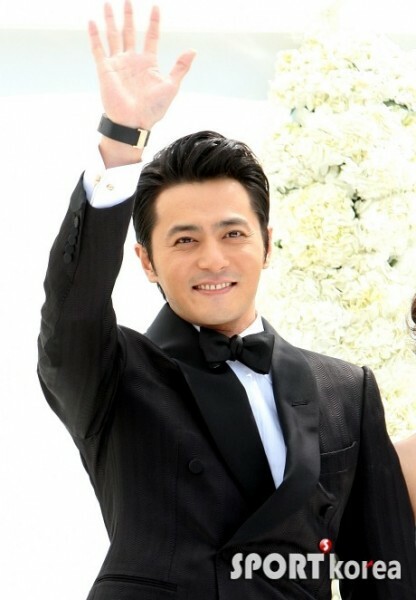 On May 2nd, Jang Dong Gun and Go So Young finally tied the knot after holding a spectacular and epic wedding ceremony. The couple has just returned from their honeymoon and it’s been revealed that Jang Dong Gun is already jumping right back into work. The newly wed couple went to Bali, Indonesia for their honeymoon and returned to Korea on the 8th. And although you’d think that the two would be spending some quality time together at home, Jang Dong Gun is already working on his comeback. The moment the two returned from Korea, it was revealed that Jang Dong Gun already began filming for a CF. Talk about fast! But that’s not all as he’s also begun production on a new film called My Way. Looks like the honeymoon was enough alone time with the ole ball and chain as he says that he’s ready to focus on his acting career again. 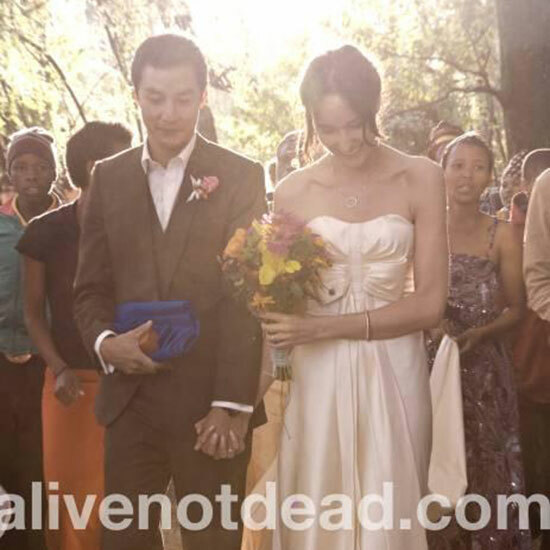 Daniel Wu and Lisa S. Get Married….In South Africa? Actor Daniel Wu has tied the knot with long term model girlfriend Lisa S on April 6 in South Africa. The couple announced the marriage on Sunday and shared some wedding pictures via their blogs [Daniel vs Lisa]. Congrats! Both Daniel and Lisa grew up in the US but based their career in Hong Kong. Daniel is one of the most sought after Chinese actors, while Lisa a popular supermodel and Channel V’s veejay. The couple has been in relationship for eight years.